I'm a recent college graduate from Texas State University, where I studied Applied Sociology and Business Administration. ​I'm a hard working, planner filling, Austin living, flower loving girl. 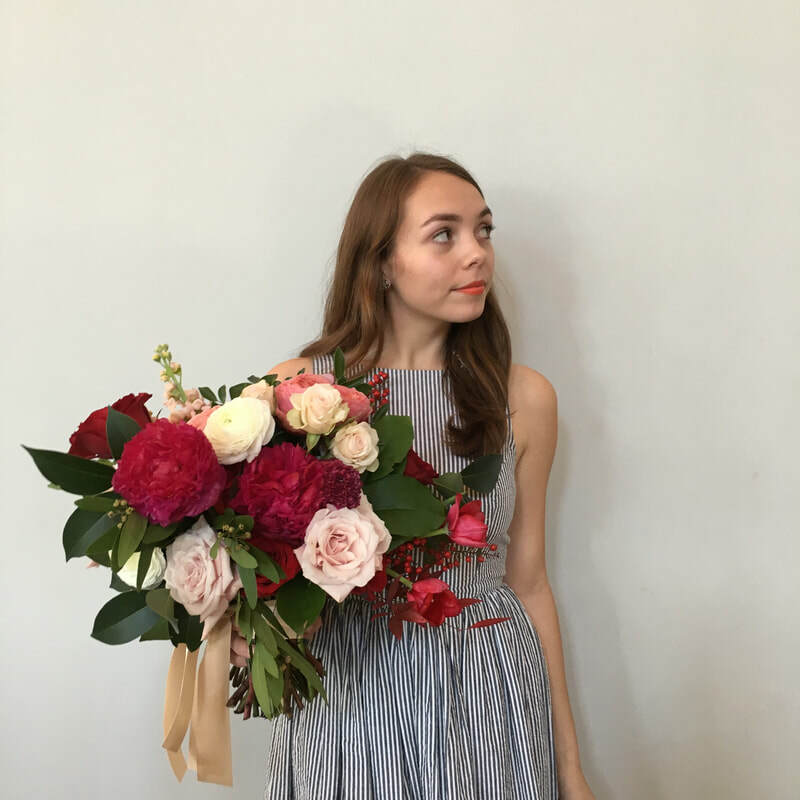 I'm also the owner and head designer for my company, Consider the Lilies, and i'm blown away by the way the Lord is working and will continue to work through flowers. I've had the privilege of flowering many weddings over the past two years, and I can't begin to explain to you how it fuels my soul.